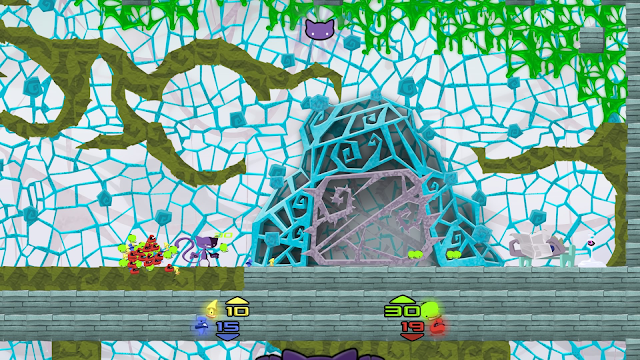 Indie developer Italic Pig has teamed up with Team17 to release Schrodinger's Cat and the Raiders of the Lost Quark on Xbox One and PS4 May 13th for $10. 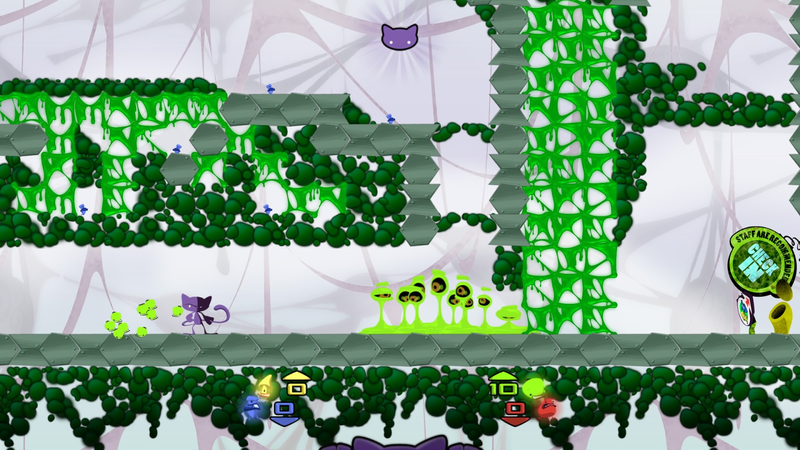 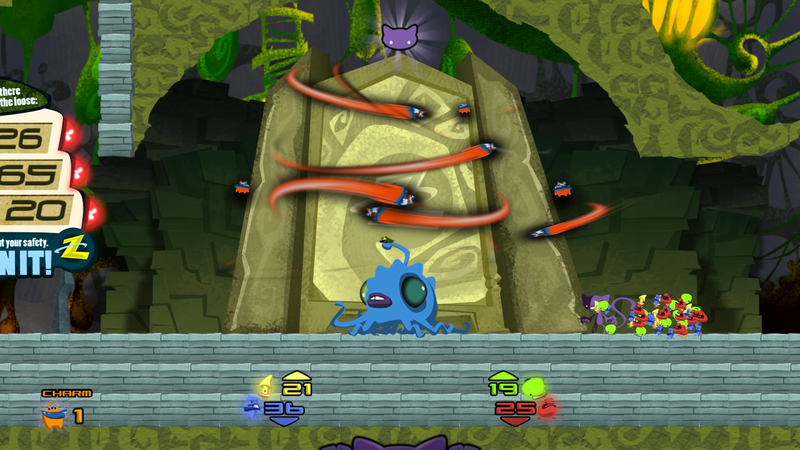 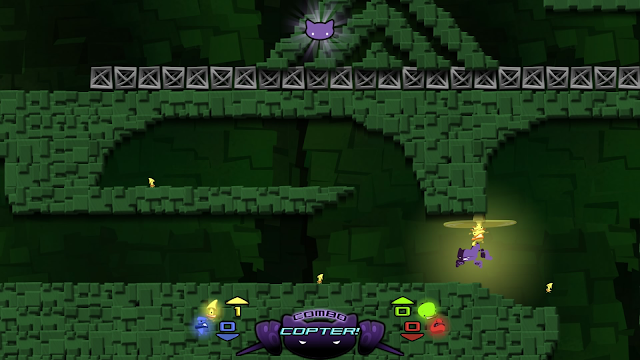 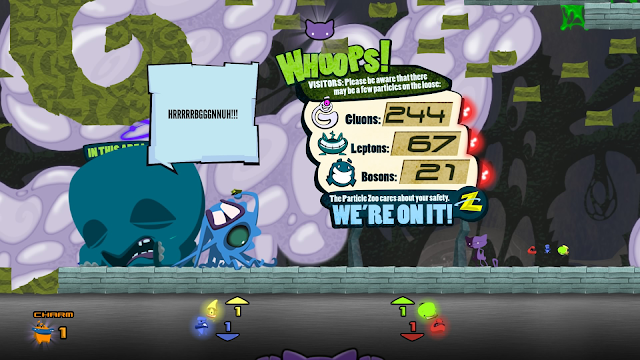 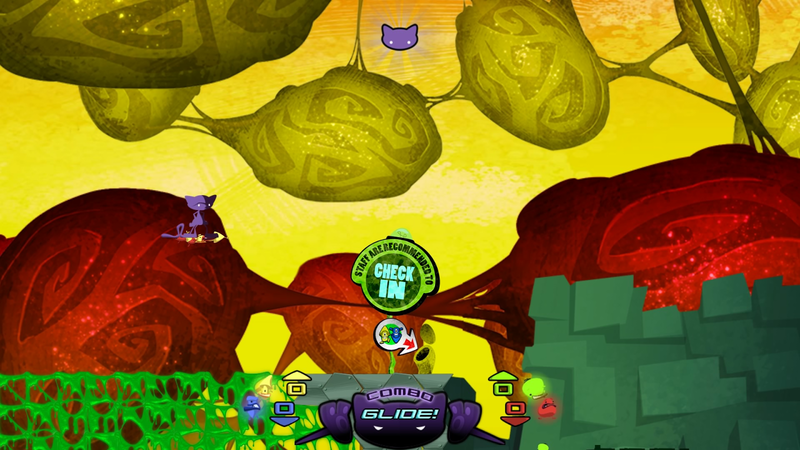 Thankfully he’s not alone; by collecting and commanding an army of cuddly quarks, Schrödinger’s Cat can combine and create a total of 14 unique abilities to solve any problems he may encounter across the gorgeous 30+ levels of quirky gameplay. 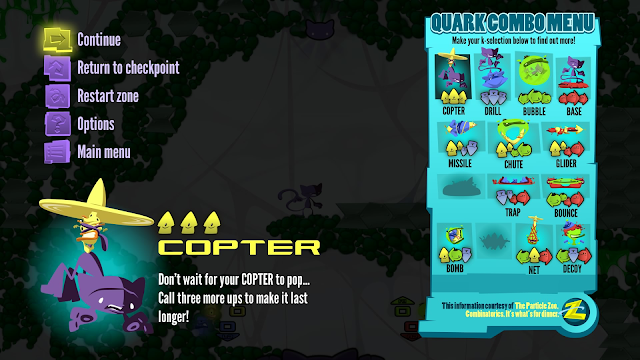 Reach new heights with the copter, blast your way through with the bomb and craft a handy net to capture those pesky escapees!